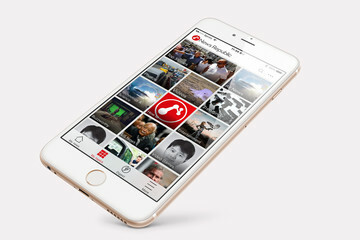 It’s not long now before Apple is expected to unveil its next-generation iPad Air to the world. 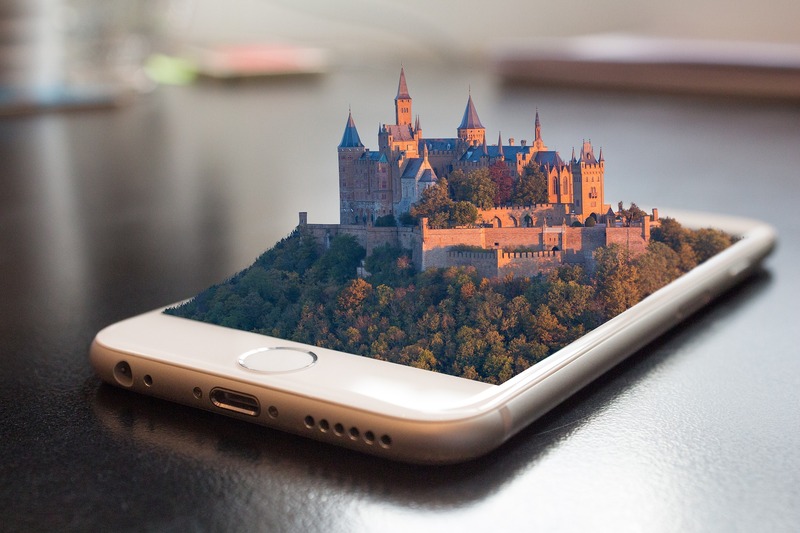 And rather than releasing a third-generation model with minor design changes and under-the-hood improvements, it indeed seems more likely that we’re expecting a “miniaturized iPad Pro,” according to another report. 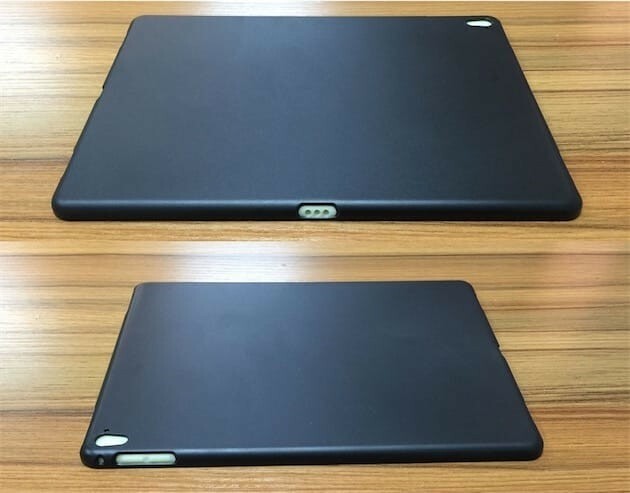 Much like the report concerning Apple’s next-gen “iPhone 7” yesterday, today’s news is based heavily on an image of a forthcoming case purportedly designed for the “iPad Air 3.” Yet as previous analysis has indeed suggested, it looks like the next-generation iPad Air is rather a small-size iPad Pro, with a screen spanning the familiar 9.7 inches. Apple announced its spring event for March 21 earlier today, meaning it won’t be long until we know for sure. 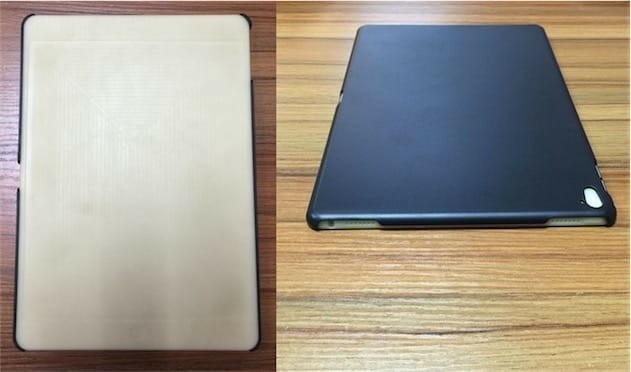 The images themselves come from iGeneration (via MacRumors), and indeed show off a case designed for a 9.7-inch iPad but which, significantly, features space for a Smart Connector. 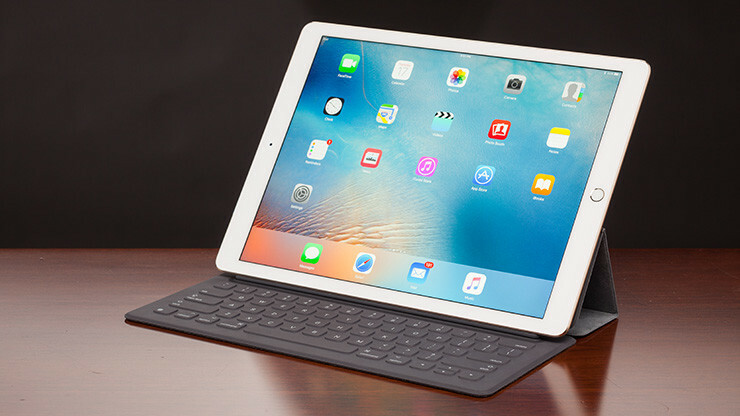 This is mocked-up on the images above, as you can see, and indicates that the device will indeed be compatible with Smart Connector-powered keyboards (much like the iPad Pro). 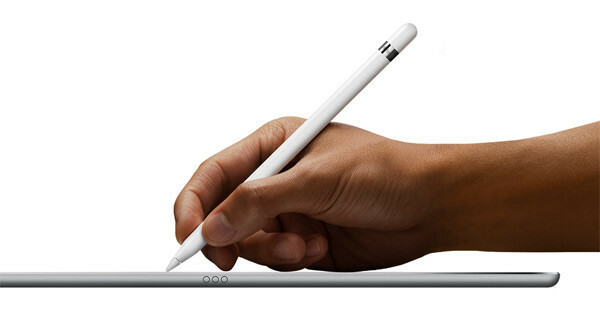 In fact, if the next-generation iPad Air does support the Smart Connector, I think that could serve as fairly decent confirmation that the tablet will also support the Apple Pencil. This is something analysis and leaked reports have also suggested. There'll also be processor and RAM upgrades, too, according to previous news. This all makes sense, however: after all, as someone who purchased an iPad Pro back when the device launched, I can say that the Apple Pencil and Smart Keyboard are two of the tablet's biggest selling points. If the iPad Air supported both accessories, I'm not sure I'd have opted for the larger (and more expensive) “pro” model, even if the additional screen real estate and power are huge benefits. 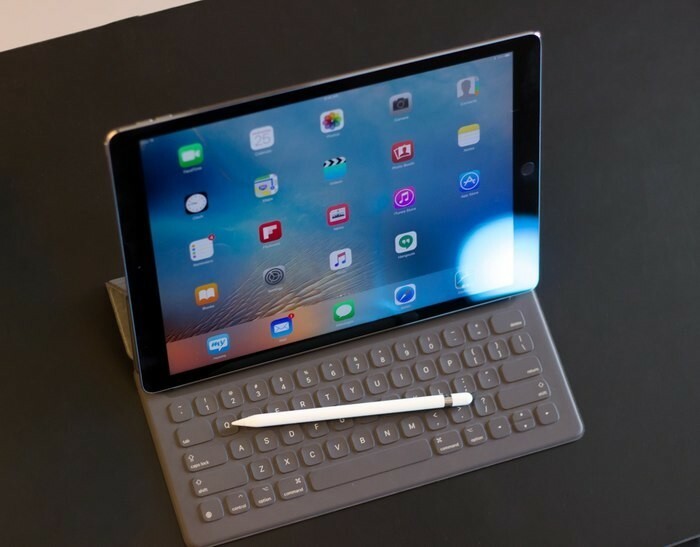 If the iPad Air supported both the Apple Pencil and Smart Keyboard, I'm not sure I'd have opted for the larger (and more expensive) "pro" model, even if the additional screen real estate and power are huge benefits. 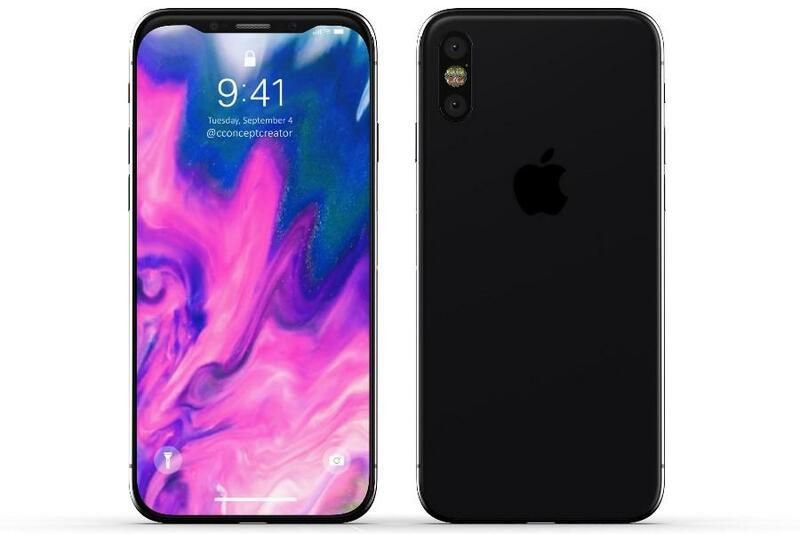 Aside from the new iPad models (which could also include a revamped iPad mini), Apple is also expected to unveil a low-cost four-inch iPhone handset at its now-confirmed March 21 event. 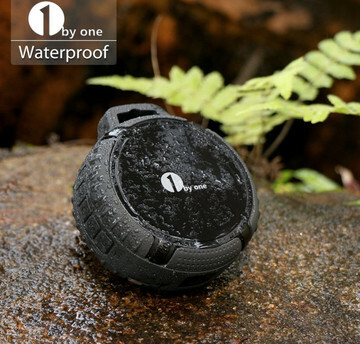 This device has so far gone by a number of names. The most recent (and the one most critics have adopted) seems to be the “iPhone 5se,” even if “iPhone 6c” makes a lot more sense. There'll also be new Apple Watch bands, as opposed to a brand new second-generation smart watch. Of course, we'll keep you posted with all the latest news as we receive it.